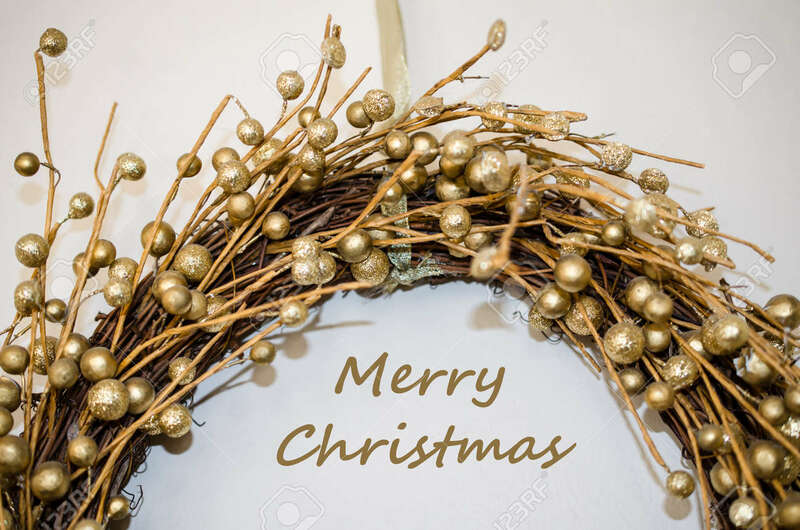 Merry Christmas Greeting With Beautiful Festive Golden Decorative Design. Celebrate Christmas With Sparkling Message And Decorations. Lizenzfreie Fotos, Bilder Und Stock Fotografie. Image 114070578. Standard-Bild - Merry Christmas greeting with beautiful festive golden decorative design. Celebrate Christmas with sparkling message and decorations. Merry Christmas greeting with beautiful festive golden decorative design. Celebrate Christmas with sparkling message and decorations.